Almond lovers, grab a 3 lb. 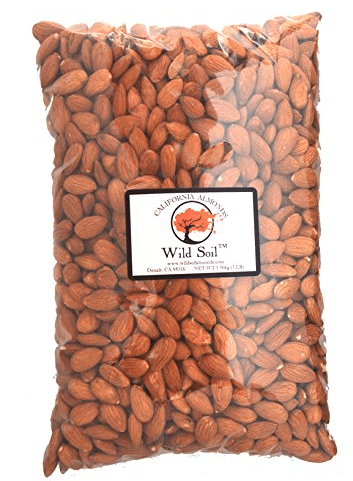 bag of steam pasteurized raw almonds for $25.47, so just $8.49 lb. on Amazon! These non-gmo almonds are sustainably grown in CA direct from the farm. Unlike many almonds, these are steam pasteurized without the use of chemicals. Read the company’s description on the Amazon page, they have a pretty cool story about their high standards (higher than USDA organic) for growing these almonds.